Rosemont sur le Parc Phase 2 is located on Chambord street in an enviable location in Rosemont. 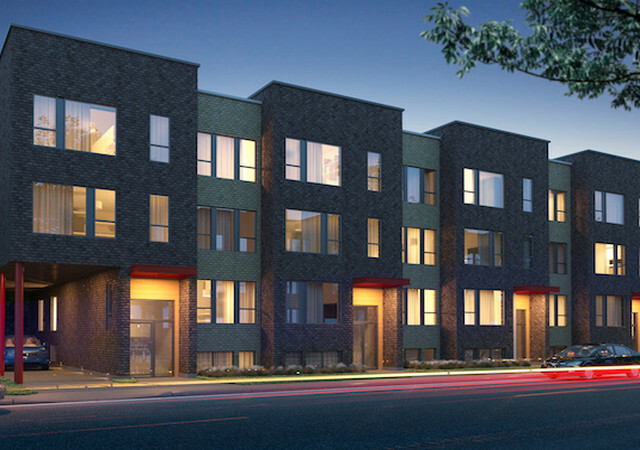 This project consists of 29 condos; Studio, 1, 2 and 3 bedrooms. Rosemont sur le Parc is located on Lanaudière near Rosemont Boulevard and parc Père-Marquette.